If your device has a low storage space or you just need to expand it, you should get yourself a new memory card to extend your storage space. A memory card can be an SD card or Micro SD card which is a difference of size to fit your mobile memory card port or any other device’s port. You can find a big collection at Jumia Egypt of different storage sizes that you can choose from at different prices. Also, you can choose from amazing and high quality brands which include Kingston, Transcend and Samsung, as an example. The lowest storage size you can get your hands on is an 8GB memory card and the biggest storage size available is a 256GB memory card, which are all available as Micro SD and SD memory card. A flash drive can be an external storage space to store your documents and data in, or to move them from one device to another. An OTG flash drive can be used on any device with a USB port such as laptops, computers or even TVs. At Jumia Egypt, you can choose a flash drive from a variation of different sizes or even shapes. You can get a basic flash drive or get animated shapes that come with a cover for your drive. Find high quality brands of USB flash drive such as Kingston, SanDisk or Remax. 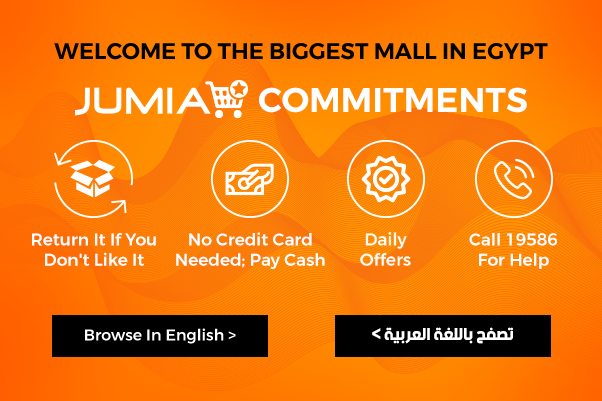 Shop today for your new USB flash and enjoy the fastest delivery with Jumia Egypt.